I am so excited about today's post because it's a first here on Unapologetically Pam. A few weeks ago, I posted to my social media accounts (instagram, twitter) as well as some amazing online communities that I have the privilege to be a part of - DivorceForce, Bloggers of Colour, and Black Bloggers United - to see if anyone had some questions they'd like to ask me. 1) How long have you been blogging and why did you start? 3) Do you automate your blog posts and social media? And how do you feel about automation overall? 4) When blogging do your stock pics or personal pics grab more readers? 5) What is your Master's Degree in? 8) What is the biggest lesson you've learned from your divorce? 9) How long after my divorce should I wait to start dating again? 10) What is your ideal date? I'm sooo honored to answer these questions! 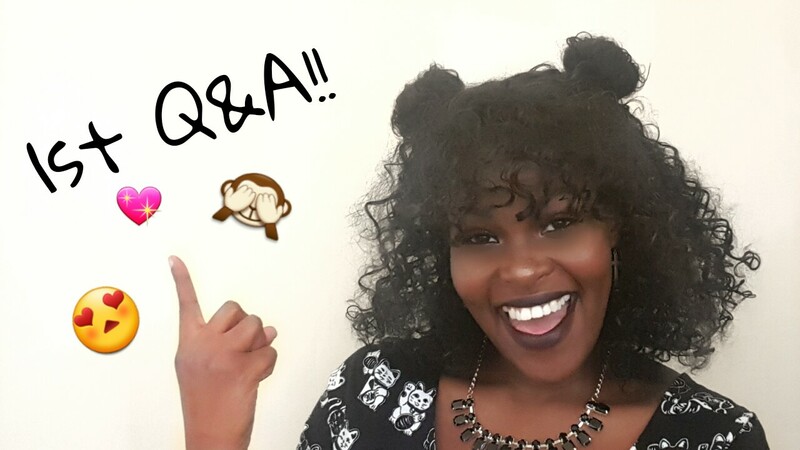 So, without further ado, here is my first ever Q&A. Hope you enjoy!